Justin Vernon premiered the track at his shows with Minnesota-based dance company TU Dance. 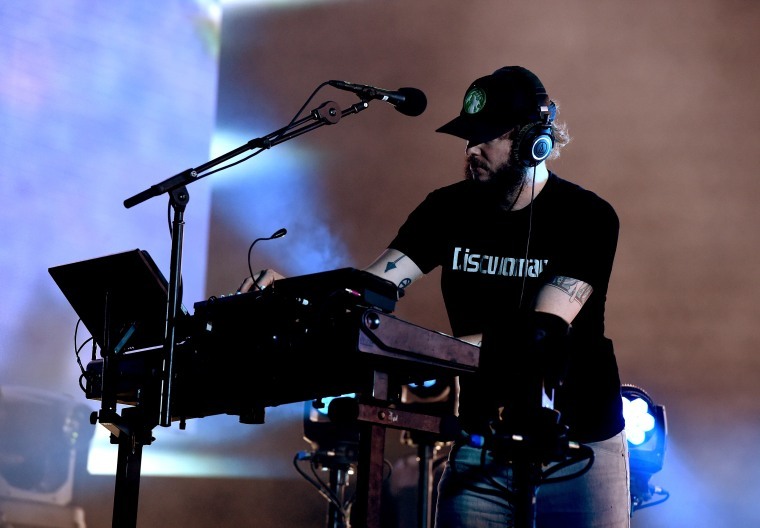 Over the course of his career, Justin Vernon has frequently contributed his meticulous production skills to some of hip-hop's biggest records, including Kanye West's Yeezus and Vince Staples' Big Fish Theory. For the most part, the Eau Claire artist avoids such high-wattage rap collaborations on his solo albums as Bon Iver. However, that all could be changing very soon. Earlier this month Vernon collaborated with Minnesota-based dance company TU Dance for a number of shows, during which he debuted a number of new songs. One of the as-of-yet untitled tracks pauses for a brief feature, and the voice sounds remarkably similar to that of Young Thug's. A number of Reddit threads agree, as do Pigeons & Planes and Twitter. Obviously it's all pure speculation, but one thing is for certain: whatever the collaboration is, it sounds pretty spectacular. Hear a snippet below — and keep your ears ready for what sounds like Thugger around the 0:18 mark. 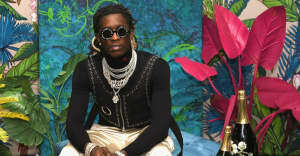 Edit: Rapper Allan Kingdom has confirmed that the feature is him, not Young Thug.